It’s official: you’ve almost successfully completed your dutiful time in the dorms. You wore flip flops in the shower, you stumbled up floor after floor after nights out on the town and you shared your personal space with another person in crazy close quarters. While it may feel like you’ve reached the top of the mountain, a hurdle still lies ahead: where the heck am I gonna live? You could download all the rental apps and devote the next few weeks to scanning the internet, or go door to door of the leasing offices in town. By now you’re probably thinking, geez! That’s a lot of work, I wish all of the information was just in one spot. Don’t worry — we’re one step ahead of you: welcome to the EMG Essentials Fair. The Emerald is hosting the 3rd annual Essentials Fair on January 22nd in the EMU Crater Lake Room from 11 a.m. to 2 p.m. 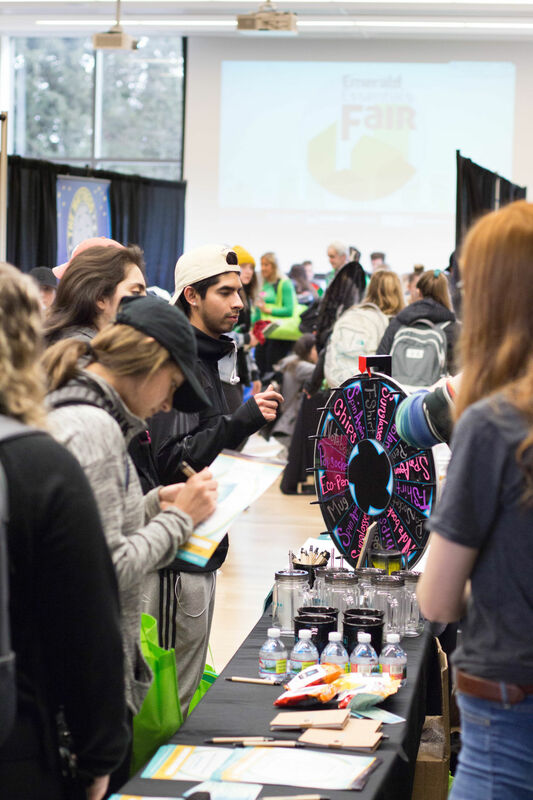 This event compiles major companies in Eugene that offer products and services essential to student life. Whether you want to live alone, have ease of access to a 24 hour gym, or just want a room with a toilet and a microwave, there is a rental company waiting to satisfy those desires. There will be representatives from each rental company to answer all of your questions, big or small, and even help you figure out options you may not have thought of yourself. If you’re not sold already, let us sweeten the pot a little bit more for you: free stuff. Yes, you heard us right, tons of free stuff. With over $3,500 in prizes, join us at the EMG Essentials Fair to enter in raffles, play fun games and test your luck for the grand prizes. Toys and tricks include (but are not limited to) a 50” Smart TV, an Amazon Firestick, a KitchenAid Mixer and even an XBOX 1. 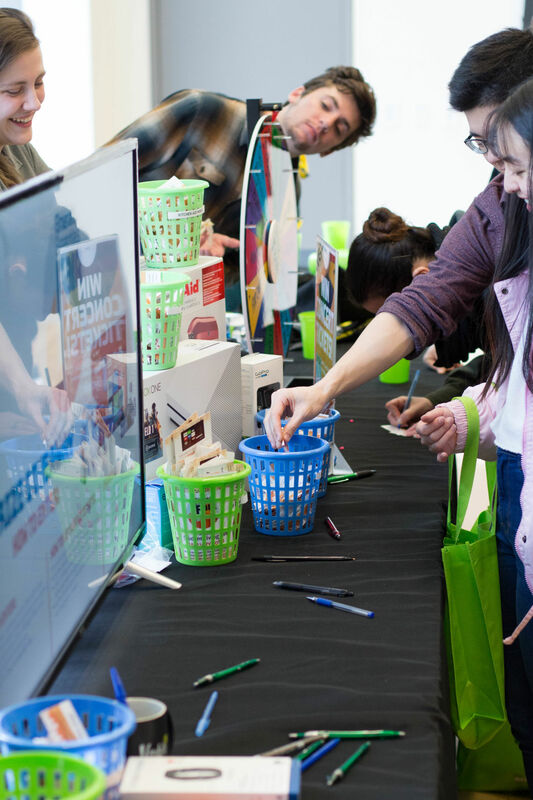 Come one, come all and check out these sweet giveaways and even sweeter places to start the next chapter of your life at the 3rd Annual EMG Essentials Fair.